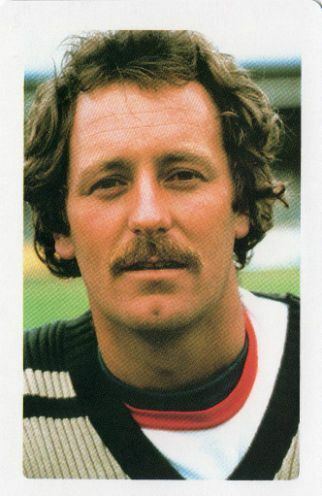 Jeremy Vernon Coney, MBE (born 21 June 1952) is a former New Zealand cricketer, who played 52 Test matches and 88 ODIs for New Zealand, captaining them in 15 Tests and 25 ODIs. He was one of New Zealand's most successful batsmen, at least by average, and he made 16 fifties, but centuries often eluded him and he had to wait nine years to make his first - by that time, he had turned 31. 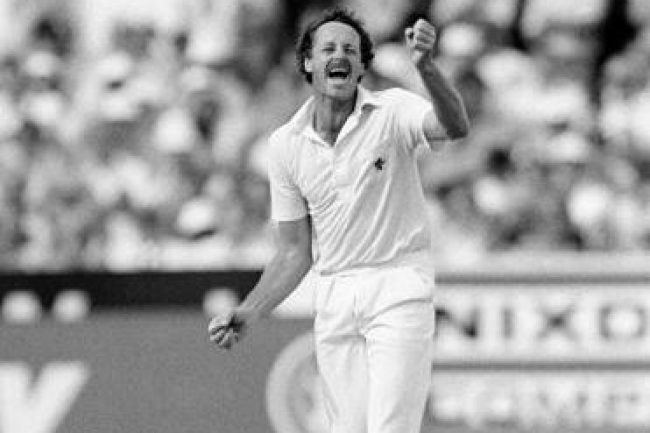 He only lost one Test series as captain, against Pakistan away, and he became a Wisden Cricketer of the Year in 1984. He is married to ex New Zealand netball representative and netball commentator Julie Coney. 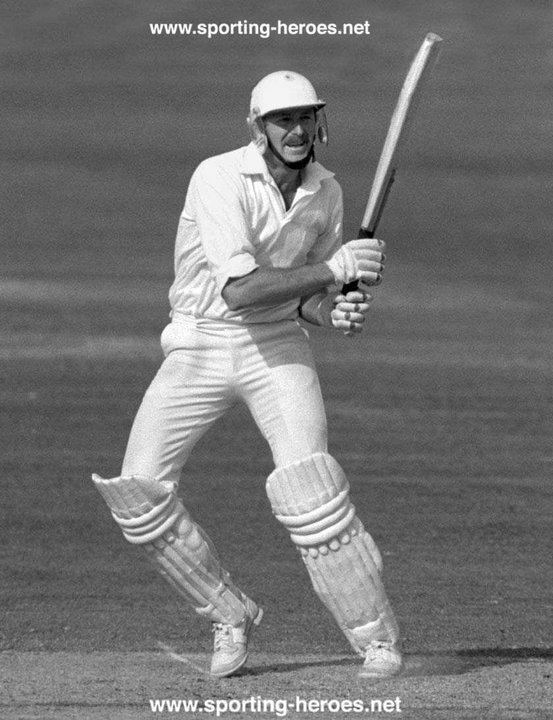 During his playing days, Coney's height, reach, and reactions as a slip fieldsman, earned him the nickname "The Mantis". He wrote Playing Mantis: An Autobiography in 1986. Along with John Parker and Bryan Waddle, he wrote The Wonderful Days of Summer in 1993. 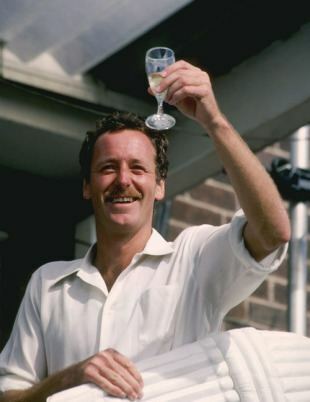 In the 1986 Queen's Birthday Honours, Coney was made a Member of the Order of the British Empire, for services to cricket. 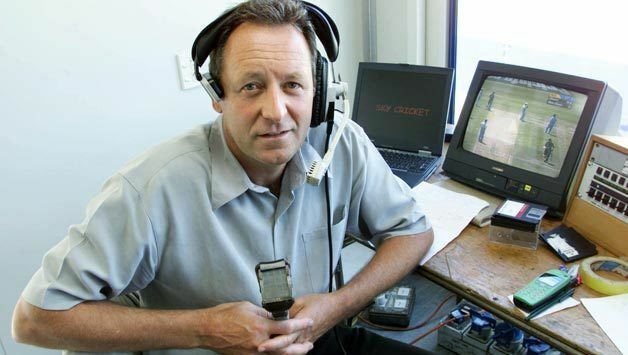 In 2001 he made a television documentary series, The Mantis and the Cricket, which looked back on New Zealand's cricket history, using interviews with former players and historical footage. The first part follows the 1937 New Zealand Cricket team which toured England with interviews of Walter Hadlee, Merv Wallace, Jack Kerr and Lindsay Weir. 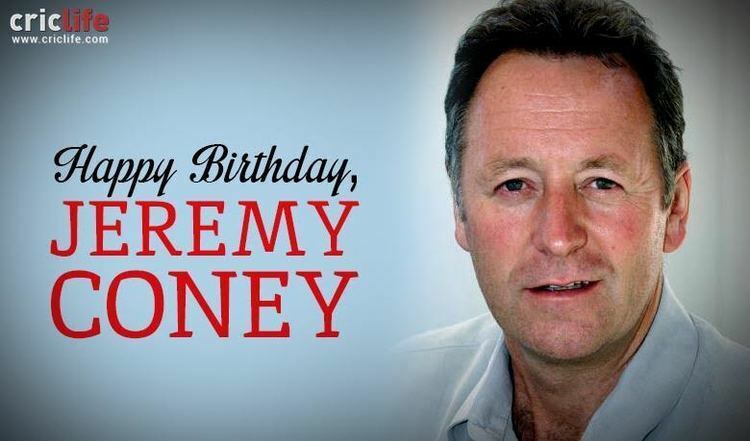 He now lives in south Oxfordshire and works as a commentator/ summariser for Sky TV and Test Match Special, where he is famed for his regular use of the word "parsimonious". Coney is trained as a stage lighting designer; in 2008 he lit I Found My Horn, a solo play which has enjoyed runs at the Tristan Bates and the Hampstead theatres.